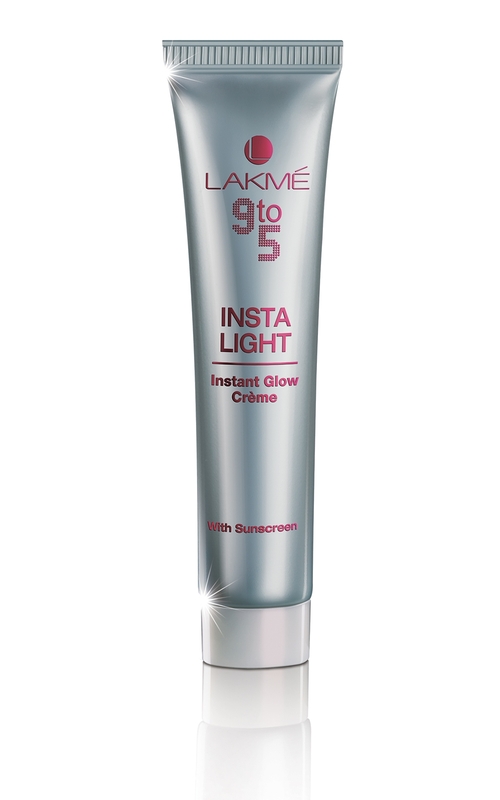 Lakmé 9to5 Insta Light is a fragrant crème with a unique combination of ingredients like mineralized powders and luminizing pearls that ensure an instant glow on the skin. 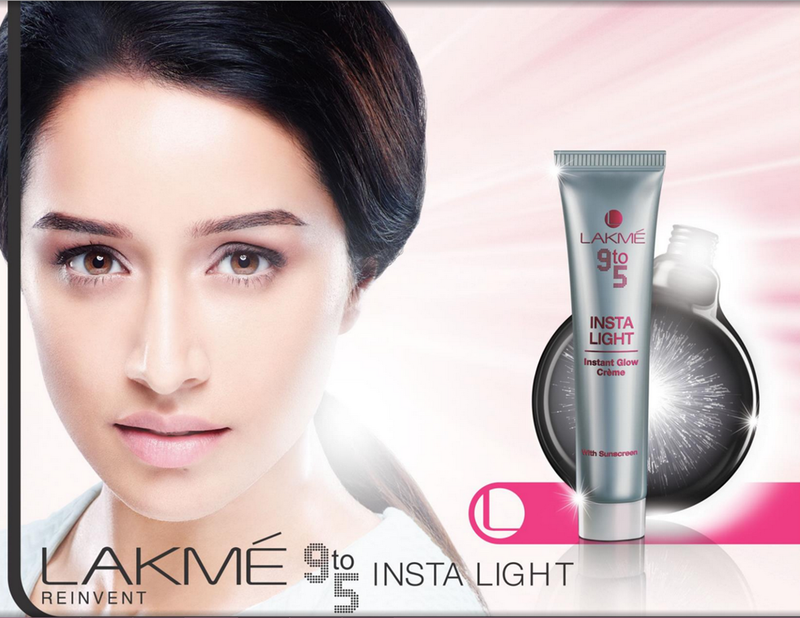 Crafted especially to suit Indian skintones, it seamlessly blends like a crème without making your skin sticky and sets like a powder, giving skin a matte look. So glad it's available in 2 sizes! Wow is it available online now ... ? Cant wait for this to be out in the market! Excited about this! Really hope it suits indian skin & weather!